What conditions does Gabitril treat? Tell your doctor right away if you have any serious side effects, including: weakness, trouble concentrating/paying attention, trouble speaking, confusion. List Gabitril side effects by likelihood and severity. Before using this medication, tell your doctor or pharmacist your medical history, especially of: liver disease, mental/mood disorders (such as depression, suicidal thoughts), seizure that doesn't stop (status epilepticus). What should I know regarding pregnancy, nursing and administering Gabitril to children or the elderly? If you miss a dose, take it as soon as you remember. If it is near the time of the next dose, skip themissed dose. Take your next dose at the regular time. Do not double the dose to catch up. If you miss taking this medication for several days, contact your doctor for instructions. 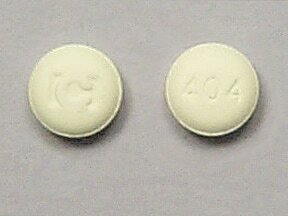 This medicine is a yellow, round, film-coated, tablet imprinted with "logo" and "404". 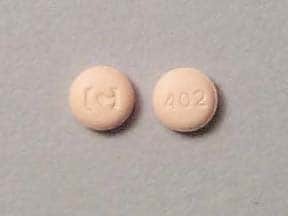 This medicine is a orange-peach, round, film-coated, tablet imprinted with "logo" and "402". 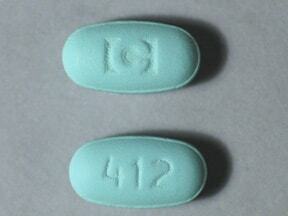 This medicine is a green, oval, film-coated, tablet imprinted with "logo" and "412". 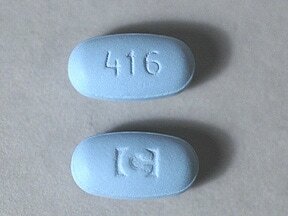 This medicine is a blue, oval, film-coated, tablet imprinted with "logo" and "416". Are you considering switching to Gabitril? How long have you been taking Gabitril?